Keith is not your everyday drummer. He has four decades of experience and an incredibly diverse drumming language. Keith graduated from Hollywood's Percussion Institute of Technology (MI), and he won the CCMA Rising Drumming Award. 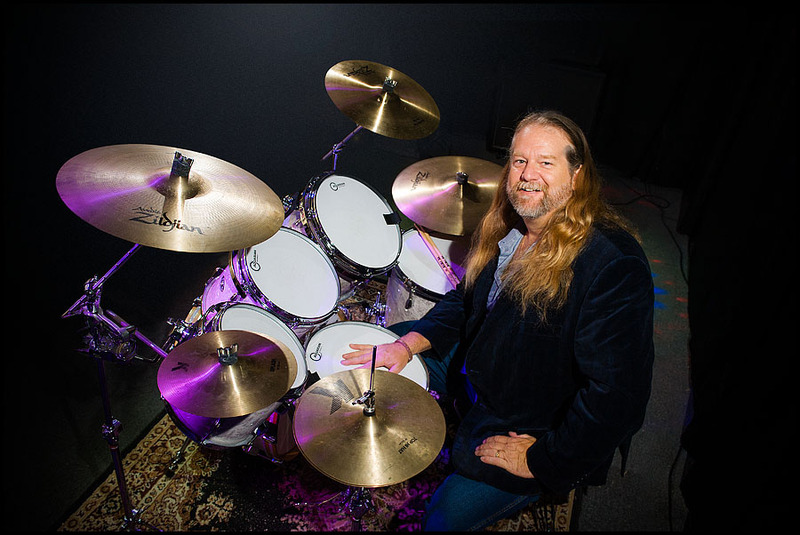 He has lead drum clinics and seminars around the country and at his studio in Rancho Cucamonga California. He has played every style imaginable, from Rock & Roll, Jazz, and Celtic to Country, performing with such greats as Joe Houston, John Mayall, Mick Taylor, Gary Allan, Philip Claypool, Wicked Tinkers, New Frontier, Reuben Howe, and many others. Keith has traveled the world playing to crowds of a few hundred to hundreds of thousands of people. You may have heard him on the radio or have seen him on TV on shows such as the Late Late Show with Craig Ferguson, Arrested Development, George Lopez, The Shield, and many TV commercials or morning shows. 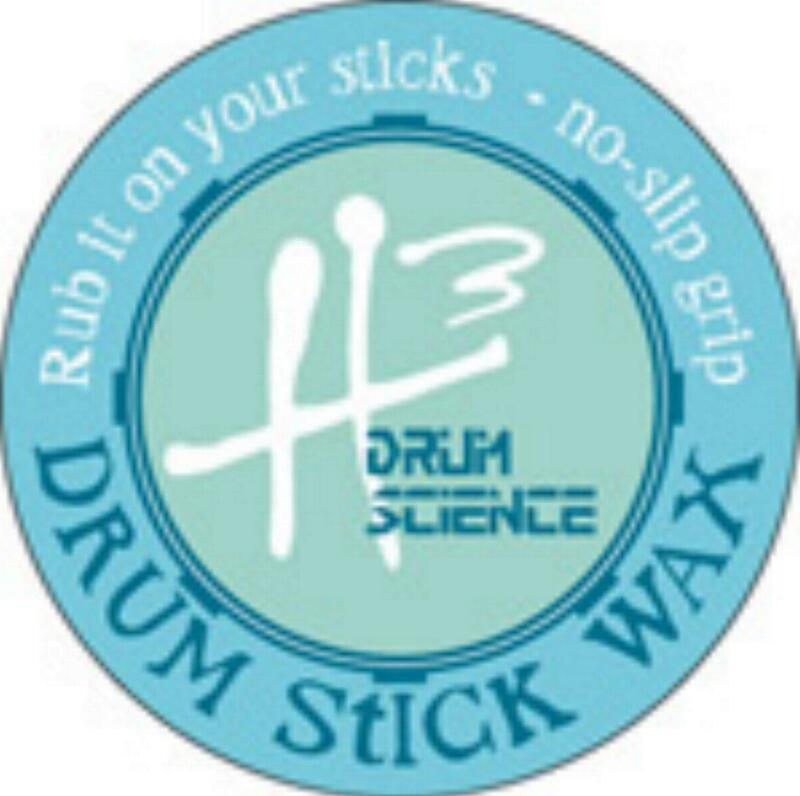 Keith is proudly endorsed by Vic Firth drum sticks, Aquarian drum heads, Chicago Drums, DrumClip, MagnaKey, PureSound Percussion, Mountain Rhythm, H3 Drum Science, and Countryman Microphones. Keith's personal philosophy is "always listen and be influenced by music and by your heroes. Be open minded and reach for the stars. Persevere, practice, and always strive to improve. You can never stop learning. There is a place for everyone in this business". © 2014 Keith Jones' Official Site. All Rights Reserved.